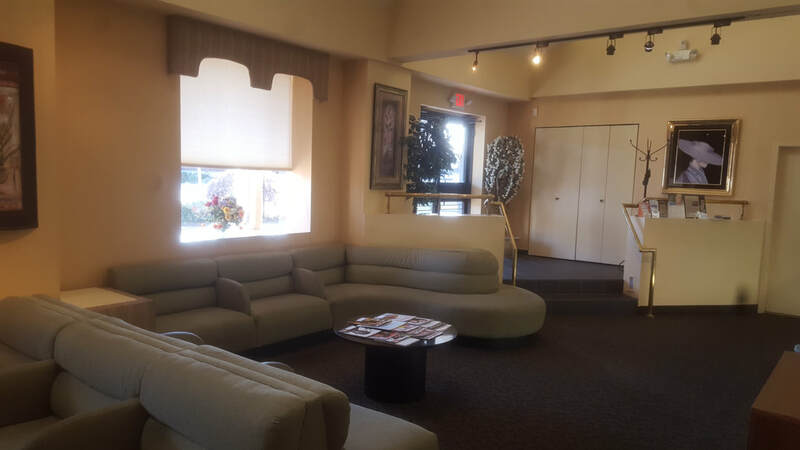 Whether you are new to acupuncture or whether acupuncture is your healing method of choice, our goal is to make your treatment a comfortable and pleasant experience. We pride ourselves in our high standards of expert, quality care and provide personalized attention to our patients. In addition to acupuncture and other Chinese healing modalities, we also offer medical massage, lifestyle and dietary counseling, as well as breathing and relaxation exercise programs designed specifically for your individual needs. 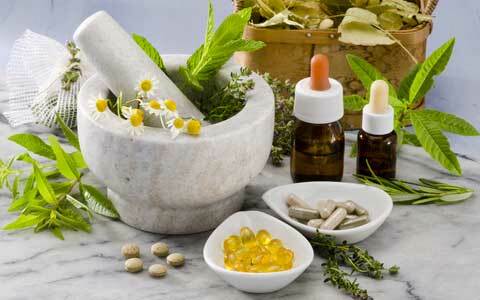 Our goal is to provide you with a holistic, healing experience and aid in your overall health. 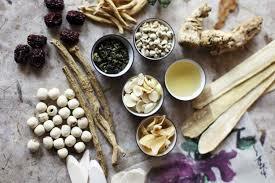 New City Acupuncture & Wellness Center is Your Gateway to a Sound Mind, Healthy Body, and Balanced Spirit! Restore your health and enhance your well-being. Call 845-579-2428 to make an appointment at our wellness center. Many insurances accepted. Visit here to find out more. Patients often experience results after their first treatment. Contact New City Acupuncture & Wellness Center today to find out how acupuncture can help you. New City Acupuncture & Wellness Center accepts insurance from many out of network providers, including Aetna, Cigna, Blue Cross Blue Shield (BCBS), United Healthcare (UHC) and more. To see if your plan includes acupuncture benefits, please fill out our online benefits verification form. 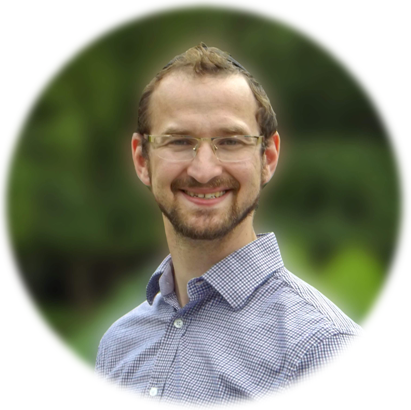 "As a medical doctor, I can assure you that Mordechai is a highly professional, skilled, and knowledgeable acupuncturist. I've been suffering with back pain for a few weeks and decided to give acupuncture a try. After just one session with Mordechai, my back pain improved significantly. He treated me with acupuncture, massage, and cupping. I highly recommend that if you suffer from back pain to give Mordechai at New City Wellness Center a call and let the treatment speak for itself. You won't be disappointed." "I was suffering from insomnia and severe stomach pains that prevented me from functioning normally. The night after my first treatment with Mordechai, I slept through the night and my stomach felt much better. I actually felt as if I was floating during my first treatment. I began receiving weekly treatments and my sleep improved, and my stomach pains began to diminish. I continued with the treatments for about 10 months, and my sleep is now great and my stomach is also much better as long as I eat right." Insomnia & stomach pain- A.R. Do you suffer from pain, allergies, depression, anxiety, and fatigue? Are you seeking to lose weight, stop smoking, reduce stress, and live a healthier, more productive, and energetic life? We offer a safe, effective, and natural alternative. 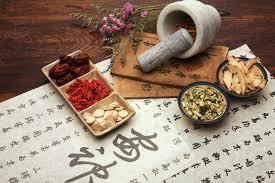 Are you interested in learning more about Acupuncture and Chinese Medicine? ​Subscribe to our educational newsletters and receive our promotions and discounts directly to your email.